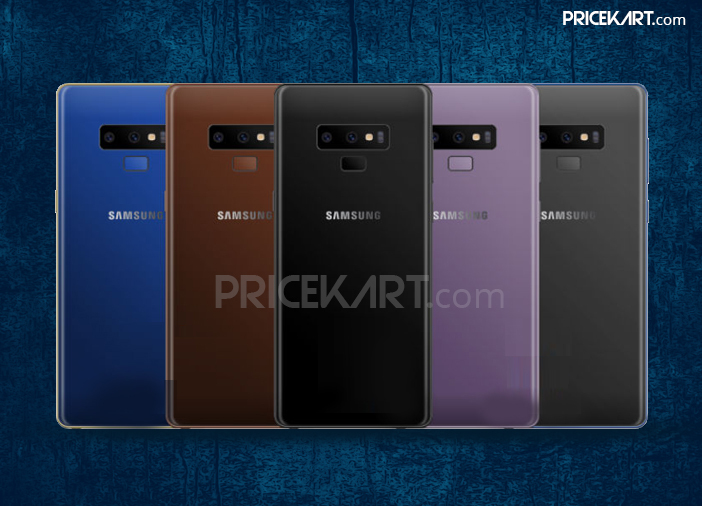 Recently, Samsung announced the launch date of its next upcoming smartphone called Galaxy Note 9 on 9 August 2018. 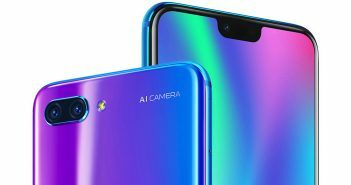 Until now, there have been a lot of specification leaks regarding the smartphone. However, the latest leak suggests that Samsung Galaxy Note 9 will feature a horizontally placed dual rear camera. Additionally, the fingerprint sensor will be placed below the rear camera setup. There was a lot of speculation regarding the placement of the camera, and Samsung has finally decided on the horizontal alignment. A new image that has appeared online has confirmed this leak. The image shows the dual cameras placed in a horizontal alignment with the fingerprint sensor placed below it. 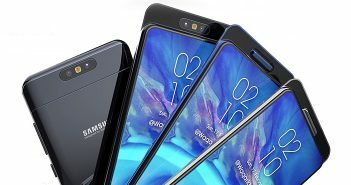 Moreover, the leak also suggests that the camera setup on the upcoming Samsung smartphone will be equipped with Samsung’s very own ISOCELL Plus technology. If this proves true, then the camera will see great improvements in terms of quality of the pictures and the videos. Similar to Galaxy S9 and S9+, the cameras on the Galaxy Note 9 will also sport the variable aperture with enhanced optical image stabilization. Apart from that, the design of the smartphone is pretty much similar to its predecessor Galaxy Note 8. The company has not made a lot of design changes, which gives Galaxy Note 8 and Galaxy Note 9 an identical look. The new highlight of this smartphone is the additional New S Pen. On the specifications end, the Samsung Galaxy Note 9 will sport a 6.3-inch Super AMOLED Quad HD+ display, with a screen resolution of 1440 x 2960 pixels. The smartphone will be powered with the latest Snapdragon 845 processor. Furthermore, it will be made available in three storage variants. 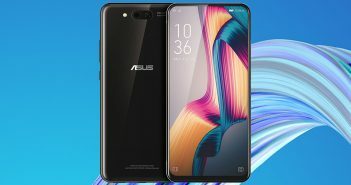 The first variant will sport 6GB of RAM with 128GB internal storage. The second variant will sport 8GB RAM with 256GB internal storage. And finally, the third variant will sport 8GB RAM with 512GB internal storage. The storage on all three variants can be expanded with the help of a MicroSD card. Additionally, Samsung Galaxy Note 9 will run on the Android Oreo 8.1 operating system. It will be fuelled by a powerful 4,000 mAh battery which the company claims can last for two days on normal usage.